Oooh, have you blown me away? 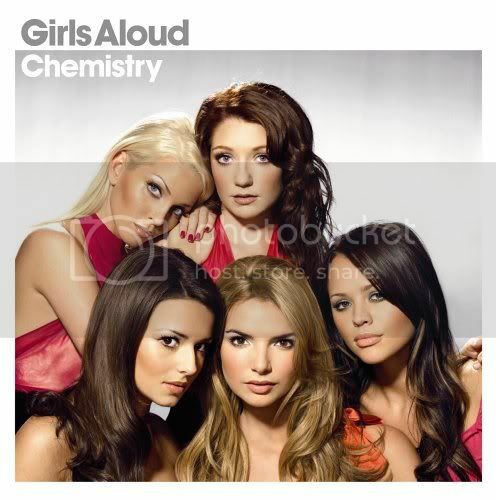 Written by Girls Aloud and Xenomania. Keyboards and Programming: Tim Powell and Brian Higgins.